This past year two things occurred which prompted me to want to read A Call to Mercy, Hearts to Love, Hands to Serve – Mother Teresa . The first was Pope Francis inaugurating the Jubilee Year of Mercy. The second was the canonization of Saint Theresa of Calcutta. While she didn’t say the word Mercy often, she surely lived a life of Mercy toward the world around her. 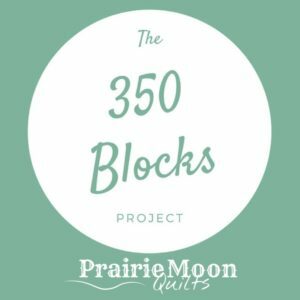 For the naked – “…I was naked and you clothed me…Whatever you do to the least, you have done it to Me. And this is what Jesus again and again told us; to love one another as He has loved us.” Losing dignity can also leave us naked and this too must be addressed. Throughout the book, testimonies of those close to her bring out her examples of prayerful and faith-filled actions. There is much to learn, absorb and contemplate in this book. Each chapter ends with a reflection and prayer. I wish I had found this book at the beginning of the Year of Mercy, however, I understand it came my way now to educate me more about this 21 Century saint and how I can strive to do the works of Mercy. I received this book (published by Penguin/Random House) from Blogging for Books for this review. I am so glad I did. 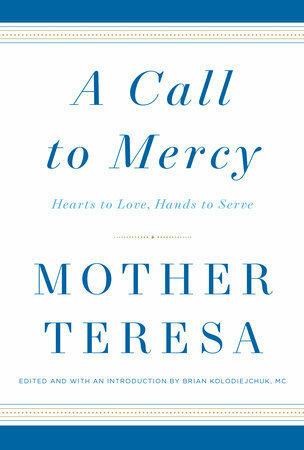 A Call to Mercy is a keeper - a book I will read over and over - sure to encourage spiritual growth. Sounds like a wonderful book! I'm a great admirer of Mother Teresa!! A true Saint for sure!! Thanks for sharing! Hugs! How very special! Thank you for sharing! Not sure where I first learned about this book - and then today, finding your blog talking of a review. I have out from my local library (through inter-library loan) an Audio edition of the book A Call to Mercy ( 9 cds).....I am listening as I sew each day. So very inspiring! 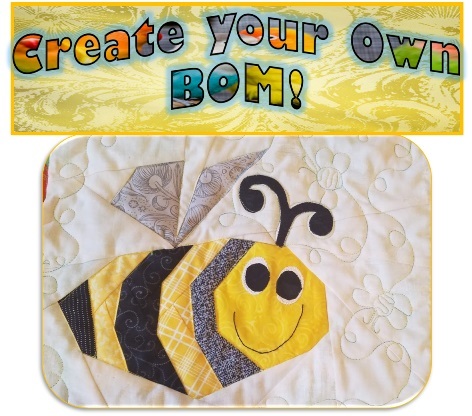 My charity sewing is so special and important to me. Whether it be Little Dresses for Africa, cycle pads for the girls of Africa, or shorts for little boys....or Hospice gowns....or comforters for world relief.....I am most content and happy when I can sew to give. Mother Teresa's REAL daily mercy is something we can all work to be better at doing. Thanks for the review! 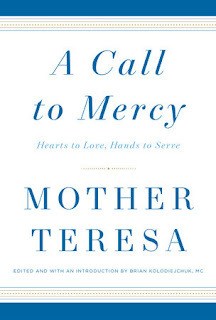 I love biographies, and Mother Teresa's life was such a powerful example of what Christian faith in action looks like.